We’re well past the weekend, but my mind is still on that movie, still wondering about answers to questions that probably don’t have answers. In talking about It Follows, I realize we don’t know what to call the thing that relentlessly, anonymously follows its victims. 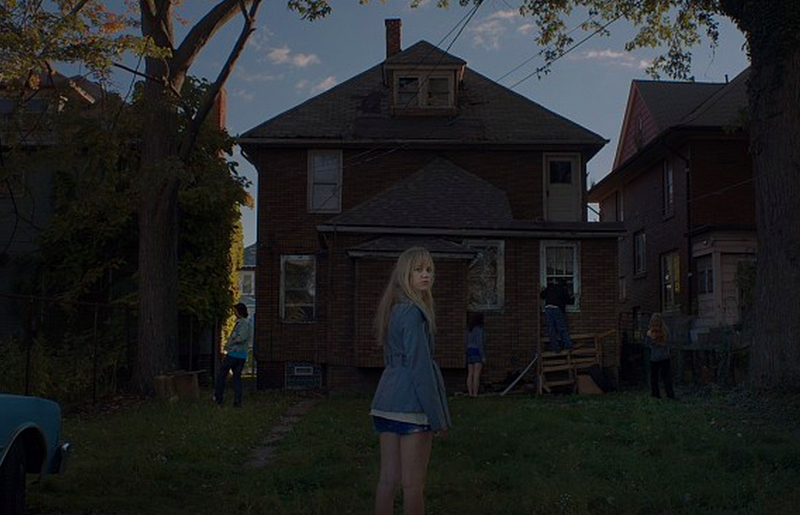 While I would like to call it an It Follows in the same way that I like to call the thing from Cloverfield a Cloverfield, I feel we can do better. Here are options to referring to it. Death Pedestrian is also a good band name, of course. This is from yesterday? Aww. Death Pedestrian is clearly the Band Name of the Day. I thought I had it with Metaphorical Purple. Thanks. Thanks a lot.